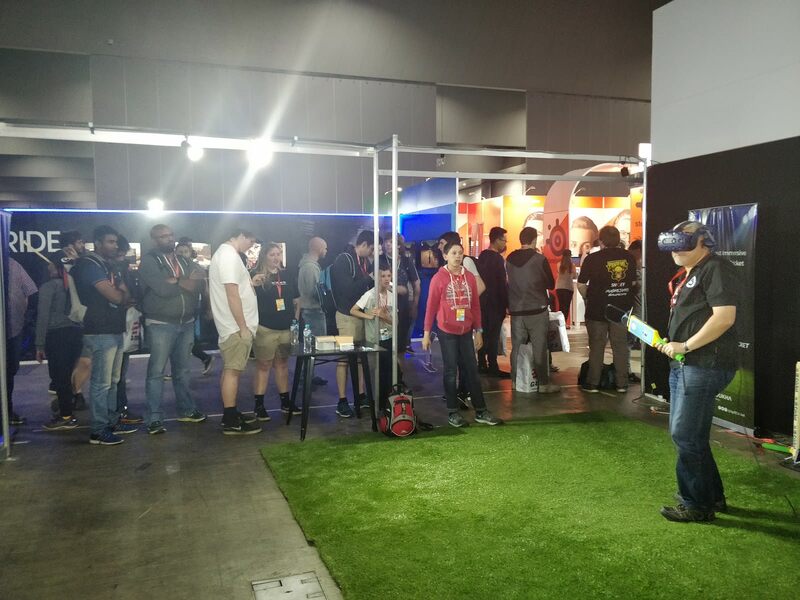 iB Cricket was a part of PAX 2018 - Australia's biggest gaming festival! This series of gaming conventions attracts millions of gamers, industry insiders, independent developers and major game publishers. 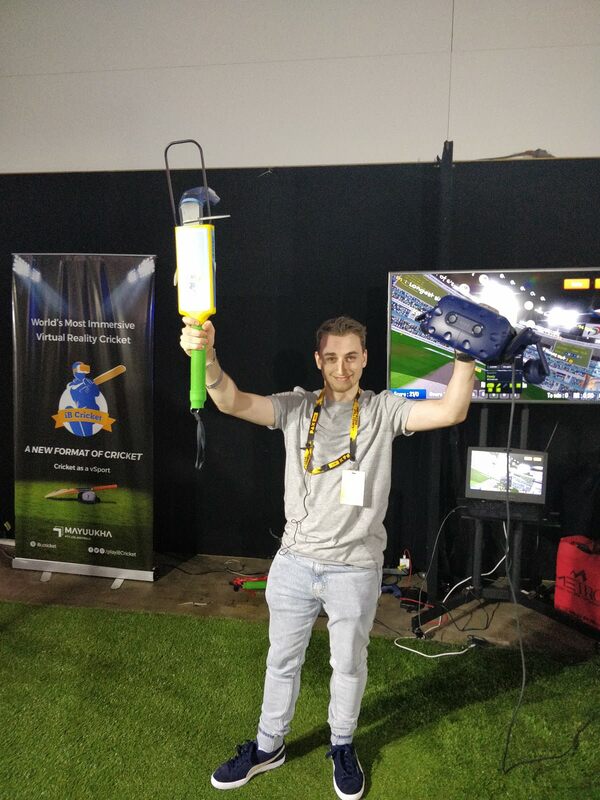 iB Cricket was exhibited at PAX Australia 2018 along with HTC. During the 3 days, more than 300 players have experienced iB Cricket and were thrilled to play the vSport. 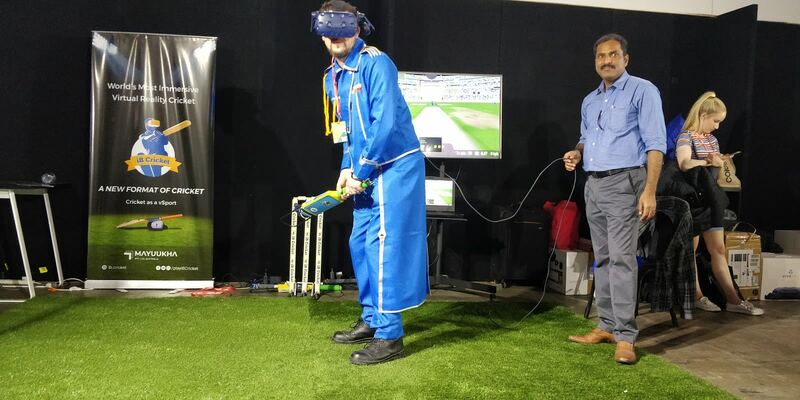 The attendees queued and waited for almost two hours to play the world’s most immersive VR cricket. It was very exciting. I felt like a real cricketer! Compared to the other VR games I tried, iB Cricket is easy on the eyes and very comfortable, said an avid gaming enthusiast. Irrespective of age and gender, participants ranging from 8 to 70 years held the bat and hit amazing shots. Everyone can play iB Cricket indeed! Many eminent guests including Mr. Patrick Horan, Integrated Content and Gaming Manager of Cricket Australia, played and appreciated iB Cricket. 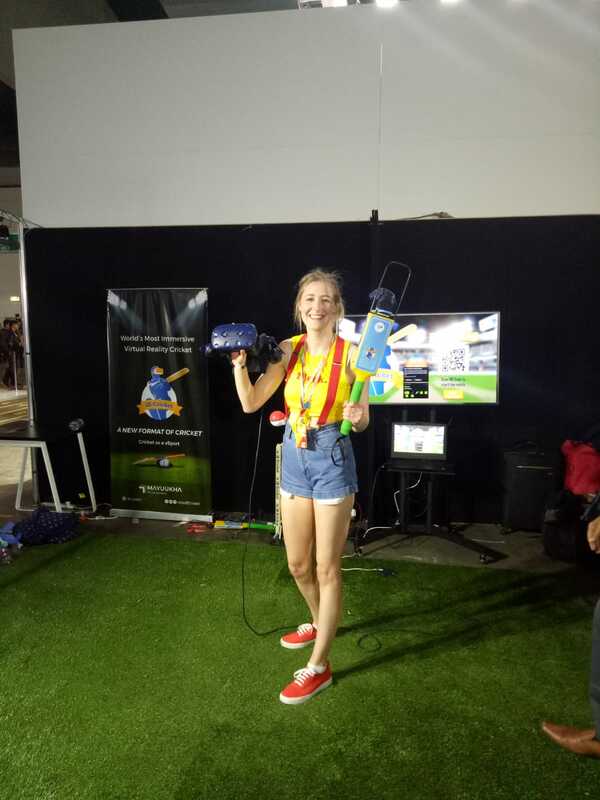 Amassing huge response and excitement from everyone, iB Cricket stood out as one of the most happening places at PAX Australia 2018. Enthusiasts, gamers and developers waited for almost 2 hours for their turn to experience the new format of cricket. Excitement after experiencing the world’s most immersive VR Cricket. That’s how you glow when you put up a cracking performance! Ready to take on the fierce bowlers!